STARCLUB members from the United Kingdom, France, Germany and the Netherlands travelled to Mainz with great anticipation on 20 May to enjoy two enriching days together during which all their senses were put to the test. 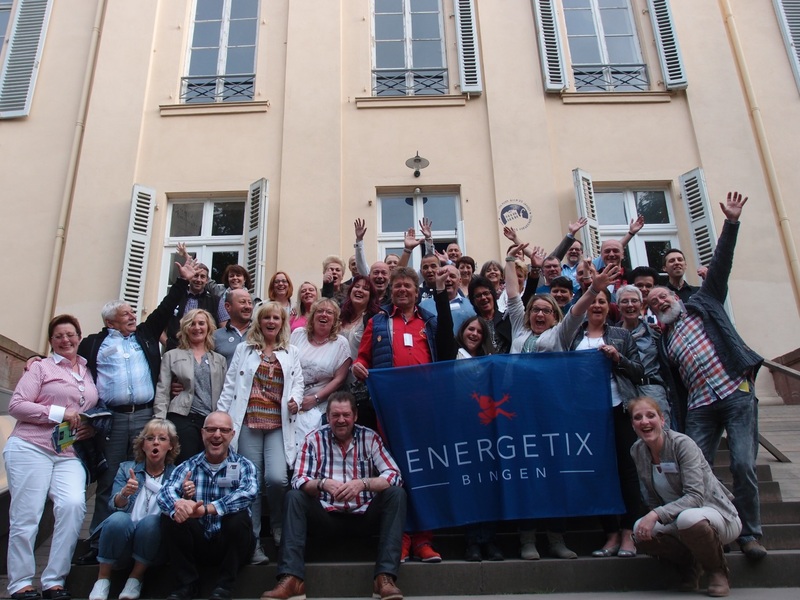 Following the warm welcome by Roland Förster, ENERGETIX’s sole Shareholder and CEO, and a joint lunch, the first day was dominated by a trip to Schloss Freudenberg in Wiesbaden, where the participants enjoyed an ‘experience that would help them sharpen their senses’. This was where the international group was able to consciously explore their own perceptions and to re-evaluate their thinking by using all their senses. Following a very special guided tour into sound and an aperitif in the castle’s own dark bar, the eventful day was brought to a close with a BBQ and lively Party. 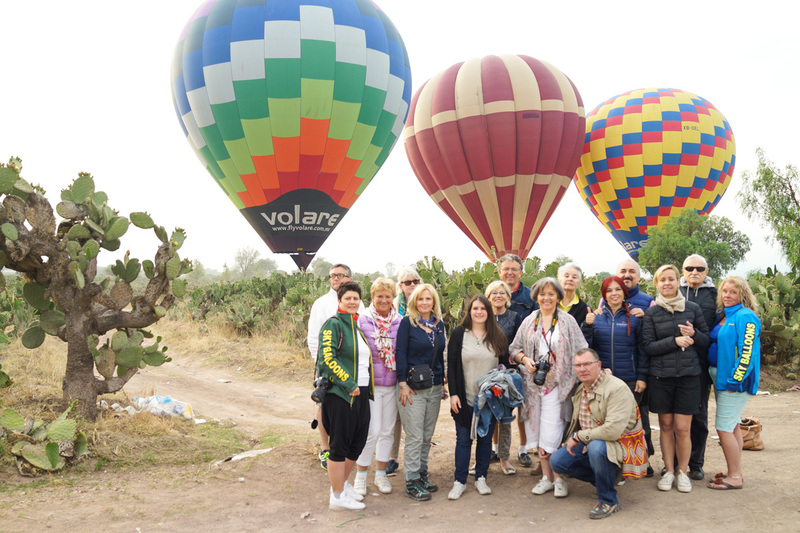 Under the heading of Landscapes and Passion, the first-category qualifiers for the training-trip competition travelled to Mexico for nine days on 29 April! 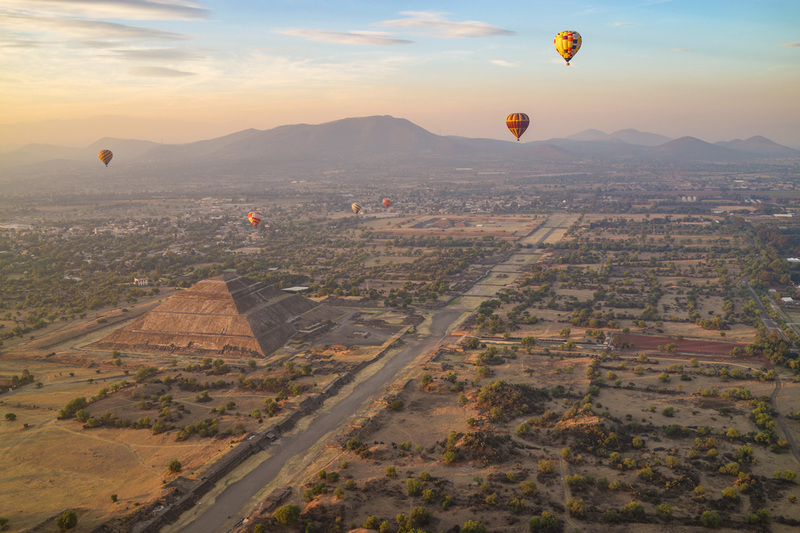 Besides the exploration of Mexico City – with around 22 million residents, one of the largest cities in the world – another highlight of the trip was an outing in a hot-air balloon during which the participants were able to enjoy the breaking dawn from airy heights and take in the impressive sun and moon pyramid located in the pre-Aztec city ruins of Teotihuacán from above. And those who couldn’t get enough were later even able to climb the pyramids and enjoy the fantastic views across the designated UNESCO World Heritage site of the Avenue of the Dead. The participants will probably never forget these unique impressions! The air was filled with the fragrance of mandarin oil and massage tables had been set up in the training rooms: Jeannette Bal-van Schijndel from the Netherlands and Caroline Rijsdijk from Belgium, both professional masseurs, along with Michael Hengstermann and Claudia Skramec from Germany invited partners to take part in a two-day massage workshop at ENERGETIX’s company headquarters! 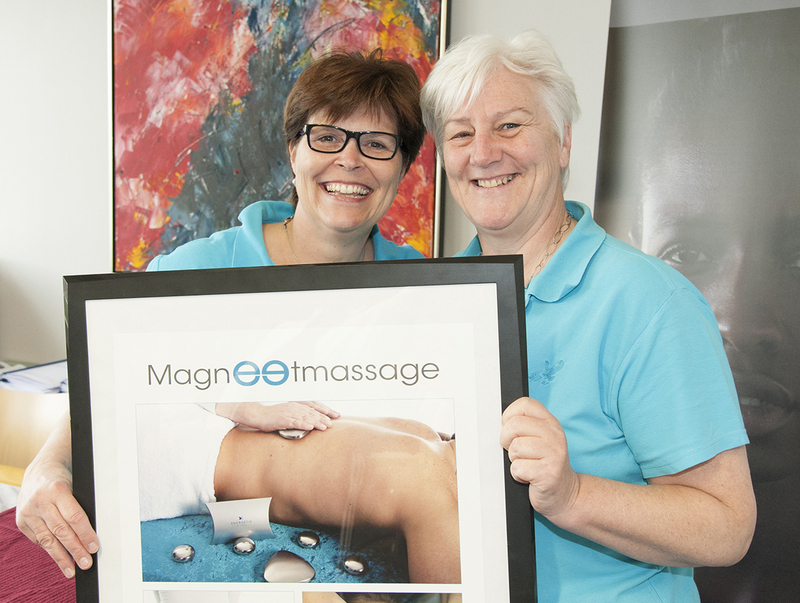 Twenty-two participants from all over Germany who were all eager for knowledge accepted the invitation by the organization team to discover the art of massage with ENERGETIX’s nicely shaped MagnetMassage tool on 2 and 3 May!